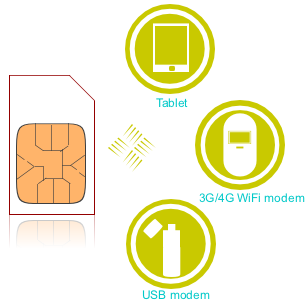 A China 4G SIM Card will allow you not only to have a China cell phone number but also to fast data connection in China. With unlock FDD-LTE cell phone, China 4g network offers super-fast surfing up to 300mbps 4G+ LTE speed. The price includes 1 GB data package and 60 minutes domestic calls. Data and minutes can be topped up. More data or minites package options is on the order form. The SIM card validation period is 90 days. Service life can be extended upon your request. Besides, VPN add-on, checking balance in English, international roaming, etc. are other 4g SIM features. Free worldwide Delivery is available. For your next trip to China, make sure to purchase a China 4g SIM card. 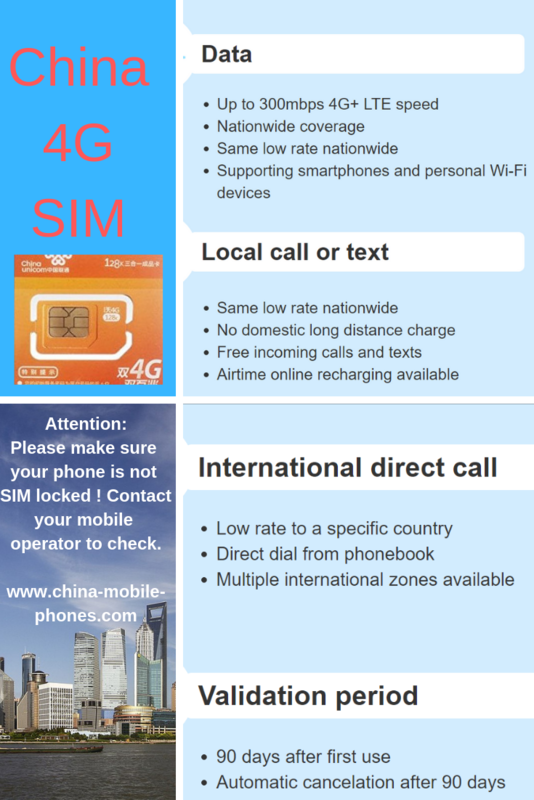 China 4g SIM card works on unlocked FDD-LTE (4G), WCDMA (3G), and GSM (2G) cell phones. Unlocked FDD-LTE, WCDMA cell Phones including 2100 band work with China Unicom 4G or 3G network. Unlocked GPRS enabled GSM cell phone with GSM 1800 and 900 bands can use China GPRS service on the same SIM card, though the speed of surfing and downloads is slower than 4g network. Check compatibility. *Zone A: Hong Kong, USA, Canada, Singapore; Free Call: 100 minutes; Additional Calls:6c /min; Price:$15.00. Free Call: 60 minutes; Additional Calls: 11c /min; Price:$15.00. Free Call: 40 minutes; Additional Calls: 15c /min; Price:$15.00. Free Call: 20 minutes; Additional Calls: 30c /min; Price:$15.00. a) Delivery of your China 4G SIM Card to you in in China: 3-4 days delivery to your hotel/hostel in China to be awaiting you upon your arrival. If you wish to have the China 4G SIM card delivered elsewhere, please choose a delivery option below. *Snap out the SIM chip from the SIM chip holder and insert the chip into your unlocked GSM Phone or WCDMA cell phone with the metal portion facing down as to make contact with the contact prongs (you will usually find your phone's SIM tray underneath the battery of your cell phone. 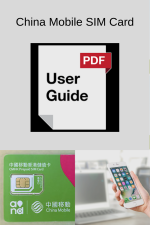 Please note: when you insert the SIM card for the first time outside China, it may take up to an hour for the SIM card to register with a local network due to international roaming. Using this SIM card to surf the internet or to make calls when you are outside China will significantly reduce airtime balance, or even suspend the SIM card. 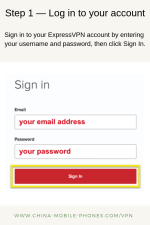 If you use a personal Wi-Fi or Mi-Fi device, please turn off cloud based back-up services like iCloud on all devices connecting to the personal Wi-Fi or Mi-Fi device. You can check airtime or data balance by sending text “WLCX” to 10010. For your convenience, if you need to extend your call credit, data, international direct call, SIM service life or VPN : Click for Recharge Service Here. You can buy China Unicom recharge card/voucher for airtime top up in the most China cities at kiosks, petrol stations and convenience stores. However, refill of data or international direct calling service is only available at www.china-mobile-phones.com. Data package purchased at other channels WILL NOT work with this SIM card and could even suspend the SIM card.